So what is the significance behind the ceremony? 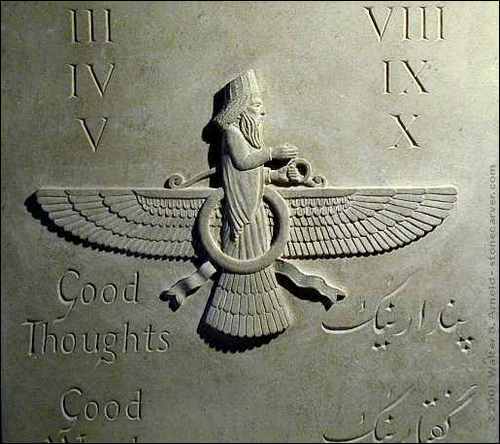 During these ten days, Zoroastrians believe that the ruvans- souls of their dear departed visit the Earth. It is considered the duty of their living kin to welcome and honour them by the observance of various ceremonies. The word Muktad is derived from the Sanskrit word ‘mukta atma’ meaning free soul. The word Farvardegan means the days of nourishment. Together, they give us the true importance of these days. 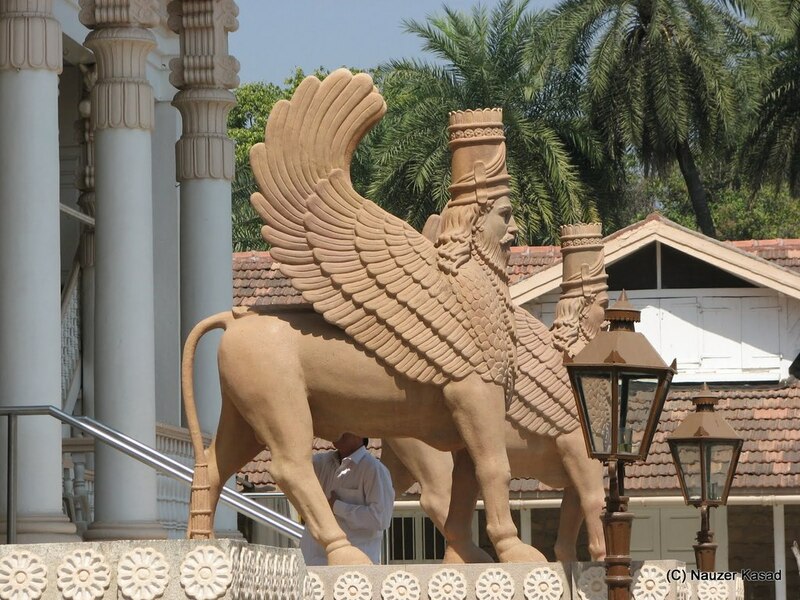 According to Zoroastrianism, every thought, word and deed of an individual is recorded in Nature. As time passes, this collection of our life assumes a form called kerdar. This kerdar meets the soul on the dawn of the fourth day after death – and presents itself either in the form of a beautiful maiden or an ugly hag. It is the soul’s constant duty, in case the kerdar is a hag, to slowly work on her blemishes, which were caused by the individuals thoughts words and actions, and transform her into a beautiful maiden so that the soul and kerdar may both pass on to higher realms. spiritually charged well water that is fresh and changed daily. For, it is in this water that the souls reside during their ten-day earthly sojourn. Priests reciting the Afringan, Farrokshi, Stoom, and Baj prayers. 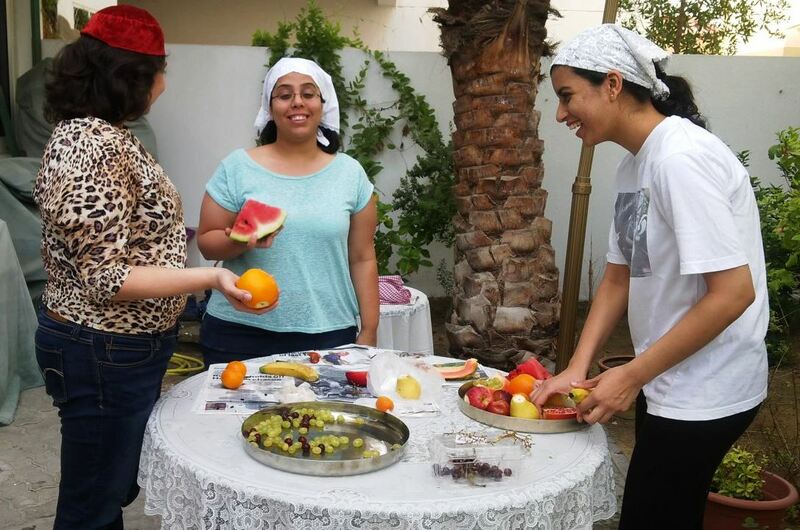 Fresh fruits and vegetarian meals are offered to the souls. 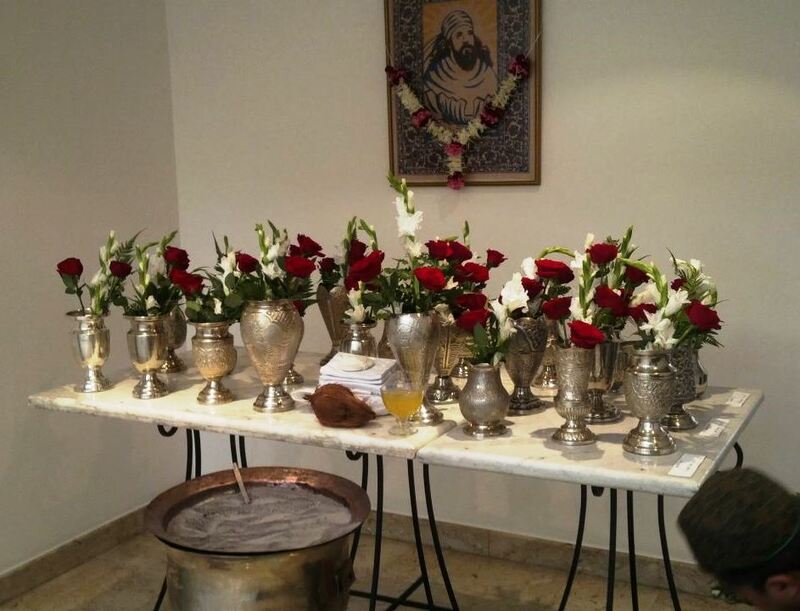 An atmosphere of piety and devotion fills the halls of the Agiaries where row upon row of tables loaded with an array of vases and flowers are lined up amidst the smoky haze of sandalwood fires and the aroma of incense. The high notes of the priests’ recitals complement the low drone of the faithful’s prayers. Indeed, it almost seems as if one is in paradise and benefits the visitors in their ongoing mission to cleanse their kerdars. Finally, on the tenth night, the relatives gather at the temple for the last prayers. A special hamper of food is prepared and laid out which the souls can “take back”. It is a moving sight to see relatives, some with tears in their eyes, bidding adieu to the visitors as they take off for their respective (spiritual) planes, happy and content with the gifts they have received. Traditionally, the ceremonies are supposed to continue for another seven days, which would cover the time taken by the souls to reach their destination. However, this practice has now been largely discontinued. The Muktad is of great social significance since these ten days strengthen family bonds as estranged family members forget their petty differences and get together. Houses are cleaned, an atmosphere of devotion is created and a feeling of respect for elders and the departed is instilled in younger members. The Muktad days are also an important reminder to the living about the transient nature of their existence, and the need to live lives of truth so that their own kerdars do not haunt them when they pass over to the other side. Ref: http://www.zawa.asn.au/religion-06.shtml by Ervad Marzban Hathiram. Have a great holiday and enjoy this spiritual journey.